These are just some of the apprehensions keeping some camp owners from marketing themselves online. If your camp does not have an online presence, you could be losing out on campers. Here are seven reasons why your camp needs to be online. Quick Connections - On the Internet, there is virtually no wait time when connecting to your customers and/or clients. Gone are the days of answering hundreds of calls and waiting for camper inquiries in the mail. If a parent wants to send their child to your camp, they can just send an email or submit a form faster than you can say "Hello, we are assisting another camper, can you hold?" Manage Your Company Image - In this Internet age, if your company doesn't have an online presence, you may be taken less seriously by potential customers. Camp directories like MySummerCamps & KidsCamps as well as Facebook and Twitter are all online tools to help you give your company an image your customers can know and trust. Cut Costs - With so many online tools available now, there are many ways you can build your online presence without having to break the bank. Building a Website or advertising in a camp directory doesn't require a big investment. 24 Hour Storefront - You go to sleep, but the Internet doesn't. You could be collecting submission forms and emails from interested customers at 3 in the morning. Tracking/Statistics - With the availability of tracking tools like Google Analytics and other useful online apps and widgets, you can interact with customers and quantify your performance instantly. Reach the World - Nothing in the history of business has changed the game more than the Internet. Only there can a small camp in Tennessee reach the same customers as a large multi-national camp company. Talk about leveling the playing field! Everyone is Online! - You can't afford not to be there. If you embrace the Internet and use it to market your business to its full potential, you shall reap the rewards. And for those who still shun the Internet as some fad or as an unreliable marketing tool, we have just one question for you: Are your closest competitors online? Does your summer camp program create a positive impact on your community or the world at large? If so, you could qualify for a grant from The Plum Creek Foundation. 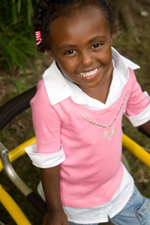 The Plum Creek Foundation supports organizations that improve the quality of life in the communities they operate. Their next grant application is on October 31. Applicants must operate in or offer services to the areas where Plum Creek operates. Click here for a list of states and counties where Plum Creek operates. Several different summer camp types may qualify for a Plum Creek Foundation grant, including arts camps, science camps with an environmental angle, and other educational-focused programs. 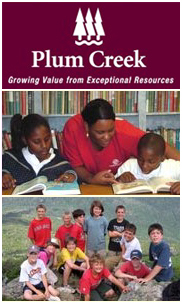 Visit the Plum Creek Foundation Web site for more information and to download a grant application! Kick Off Next Year's Camp Season Today! Summer is officially over! Take a deep breath and get ready to start planning for next summer. If you've read our blog post about Why Camp Marketing Isn't Seasonal, you know that now is the best time to start your marketing plans to ensure your next camp season is even better. 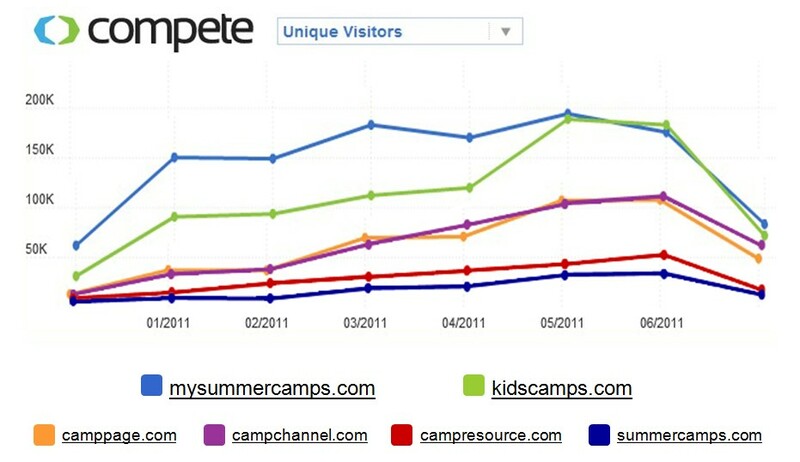 Make MySummerCamps & KidsCamps part of your advertising strategy for success! 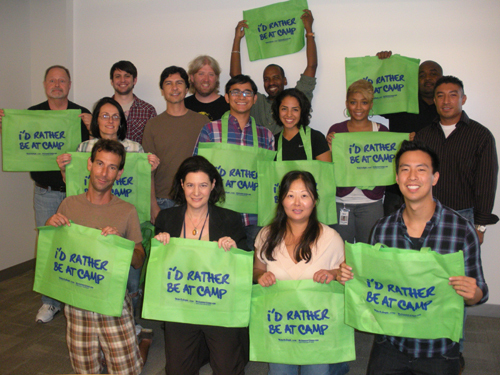 We've expanded our team and made many improvements to our sites to better serve you and the camp community. Be sure to take our User Feedback Survey and tell us how we're doing. As an added bonus, if you write a testimonial we can share on our sites, we'll send you one of our signature green tote bags. Expand your marketing efforts this year to maximize return. Update your camp listing with pictures & video from the summer and make sure your campers add their Facebook comments to your listing page. Upgrade your listing level or add additional categories to increase exposure to the millions of parents who will be looking for camps. Contact us today at [email protected] or [email protected] to discuss these and other advertising strategies. As leaders in the camp marketing industry, MySummerCamps & KidsCamps recognize the power of camp to provide lasting memories as well as educational and personal development to children and adults with disabilities. In order to connect the millions of parents searching our camp directories with these unique opportunities, MySummerCamps & KidsCamps now offers a 25% discount on all advertising products to Special Needs camps & programs that serve individuals with disabilities. Camp must be administered by a registered 501(c)(3) non-profit organization or registered charitable corporation in Canada. Not-for-Profit status must be displayed on the Camp's web site. Camp must not charge any enrollment or registration fees for its campers. Contact MySummerCamps at 1- 877-777-7738 or KidsCamps at 1-877-242-9330 to sign up today!